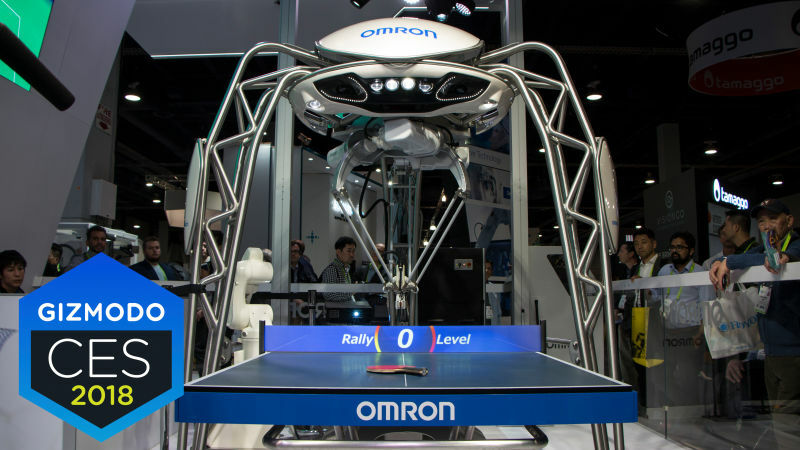 A new appearance of OMRON’s table tennis robot, Forpheus. 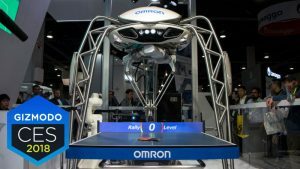 Looks like they continue to improve on it. I’m not convinced it would do well versus most of our club members, but it won’t be long before you no longer need to search for a player when you’re stuck at home!